Where to stay in Tokyo – Tokyo, Japan’s capital city, is comprised of 23 city wards that each have their own unique flavor and inhabitants. It would take a single person well over a month to explore every attraction, shop, restaurant, cafe, accommodation, shrine, temple, and park within the city, meaning it can be a difficult task to choose where you should go and what you should do during your stay in Tokyo. For this article, the main focus will be on three of Tokyo’s wards that are best known for satisfying the needs of each and every traveler. 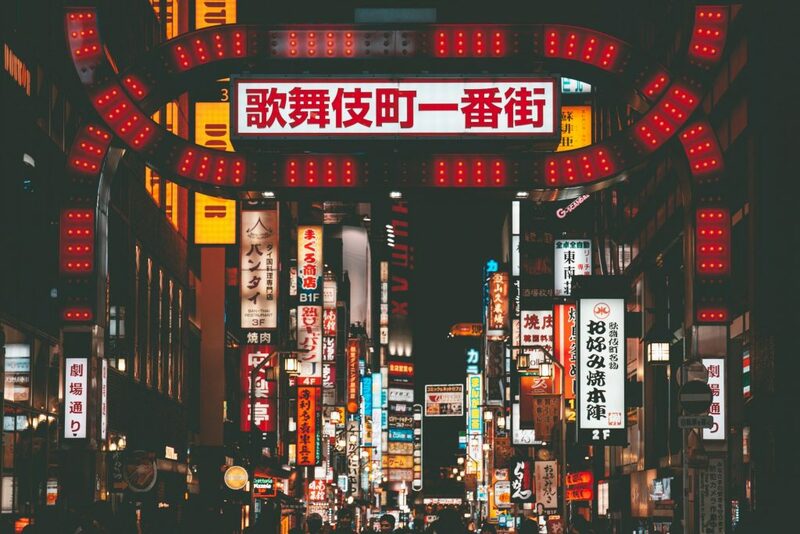 From the busy streets and shops of Shinjuku to the thriving nightlife found in Shibuya to the traditional scenery of Asakusa, exploring Tokyo has never been easier! 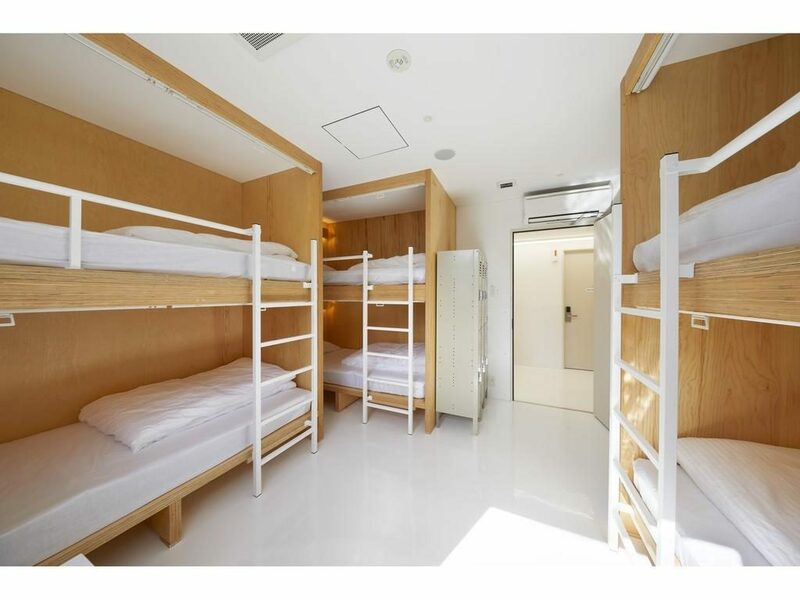 Read on to see the best accommodations for the three most convenient areas in Tokyo! If you’re interesting in a classy, less crowded area to enjoy your time in, then Shinjuku is perfect for you! 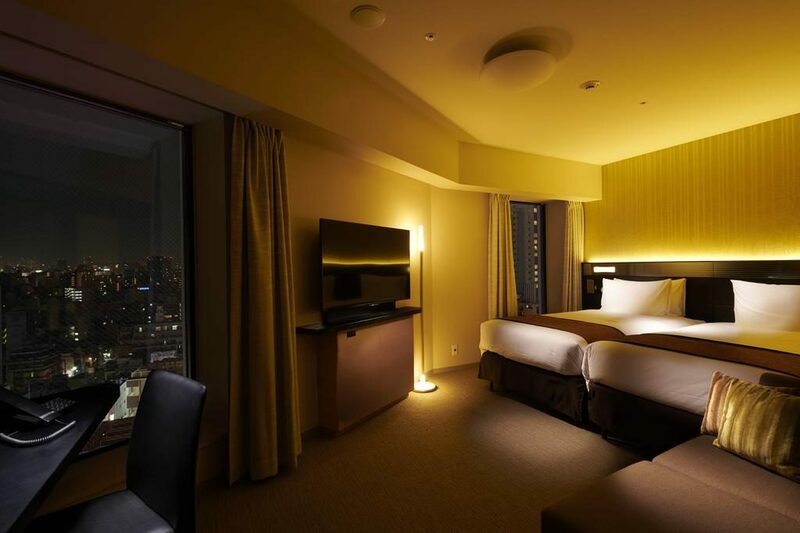 Without further ado, here some of the best places to stay during your visit to Shinjuku! 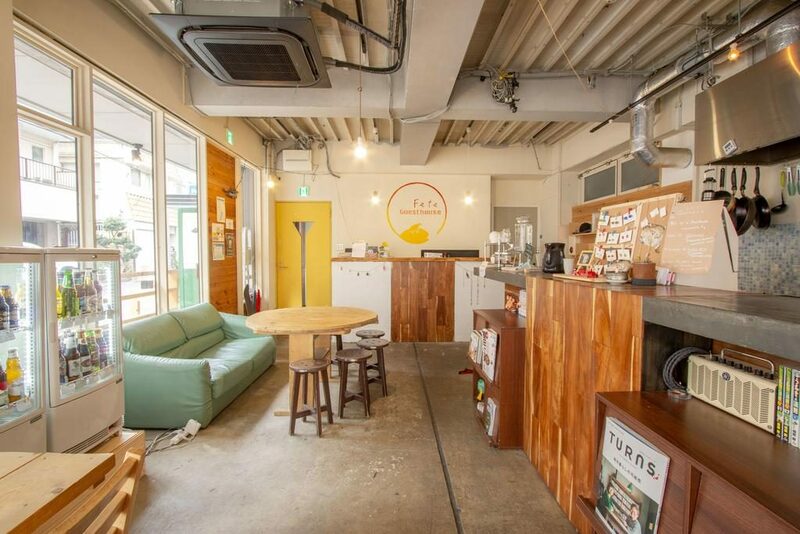 Perfect for those traveling on a budget, the bnbplus Shinjuku Yotsuya is run by a kindly owner who takes pride in his establishment. The staff speak English, and free toiletries are provided for guest use in the shared bathroom. A large dining room and living room are available at any time, which helps with meeting new friends and making great memories! Free WiFi is available throughout the guest house, and safety deposit boxes and lockers are also provided for guest use. 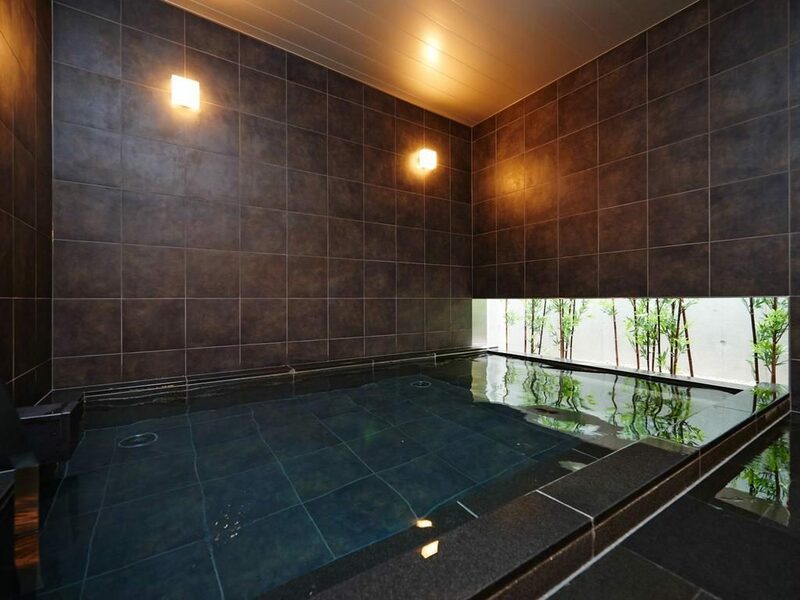 Set on providing an enjoyable stay in Shinjuku, this guest house will definitely exceed your expectations! 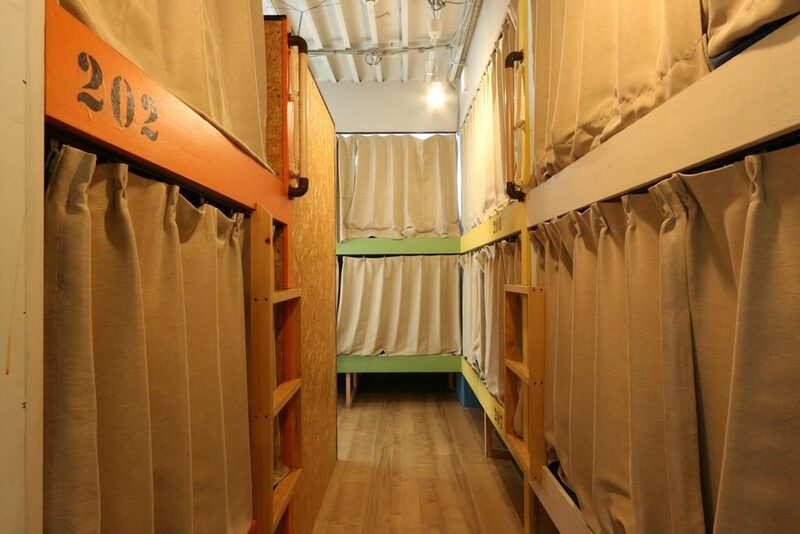 If you’ve done any sort of research on crazy, wacky things that Japan is best known for, you’ve likely run into the concept of capsule hotels! Utilizing every inch of space available, The Global Hotel Tokyo makes sleeping in a small capsule feel relaxing and comfortable. There are English speaking staff members at the 24-hour front desk, and rooms are separated by gender. Guests are always impressed with how impeccably clean the hotel is kept, and are keen on return again soon! You can also book single beds as well as choose if you’d like a TV in your capsule or not. There’s even a garden and sun terrace area to hang out at and relax! Featuring a delicious and nutritious breakfast buffet that guests absolutely love, the Super Hotel in Shinjuku Kabukicho is the perfect hotel to book if you enjoy traditional Japanese hotels. The rooms might be compact, but they’re stocked with every amenity imaginable that will have you wondering if you ever want to leave your room! 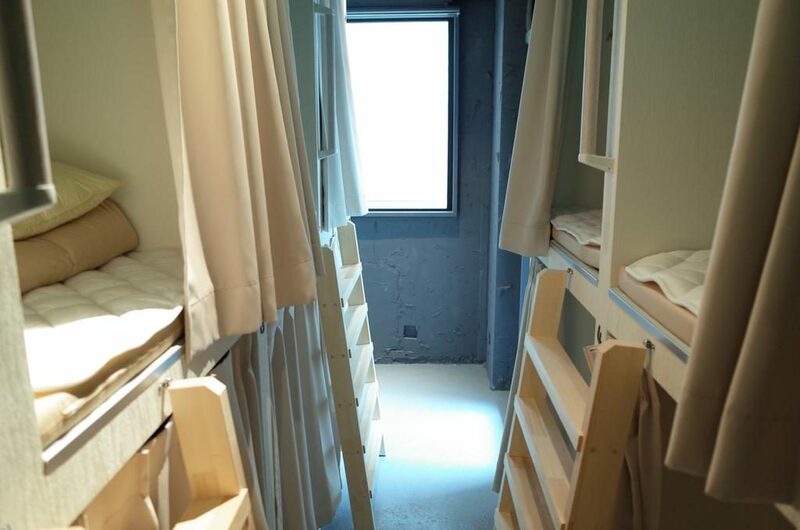 The beds are said to be some of the most comfortable in all of Tokyo, and convenient vending machines and launderette. 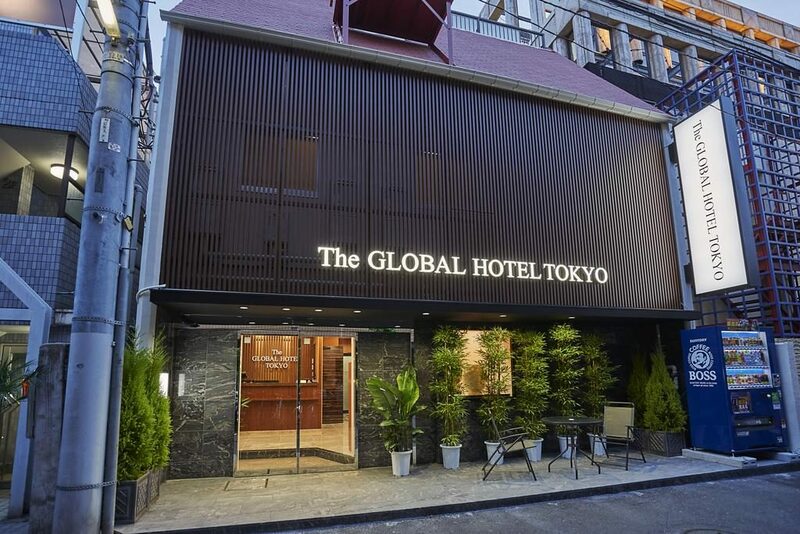 With a great location right next to Shinjuku Station, you’ll have easy access to all the best places and attractions! 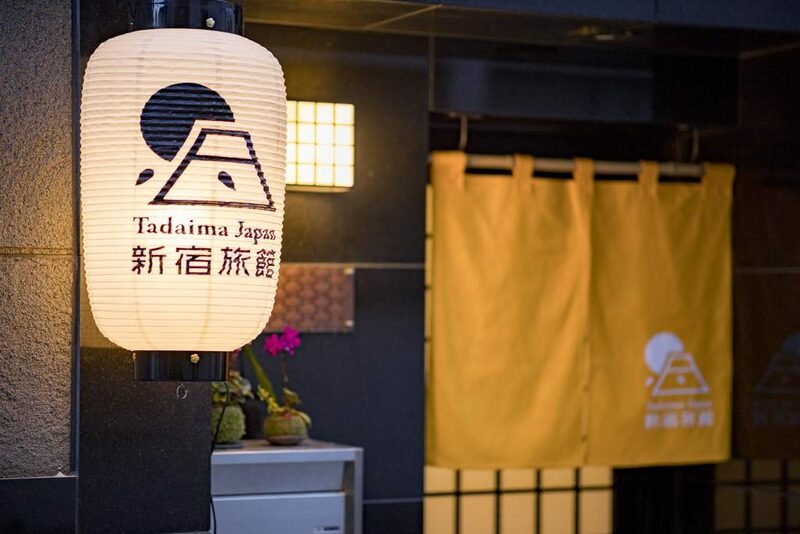 For a truly authentic Japanese experience, be sure to book early for Tadaima Japan Shinjuku Ryokan – they’re in high demand and reservations need to be made well in advance! 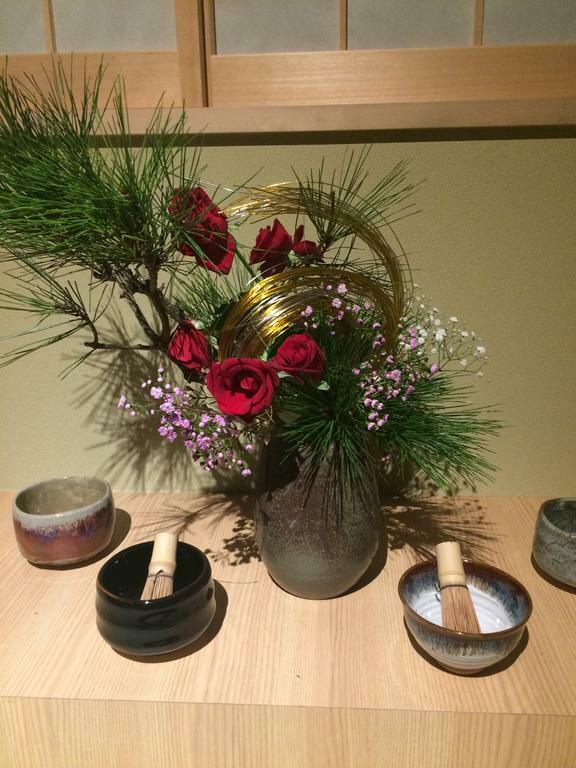 Free WiFi is available throughout the ryokan, and a spacious shared lounge is offered for guests to use and enjoy. If you’re interested, helpful staff can set you up for pub crawls, walking tours, local culture tours, and cooking classes during your stay! 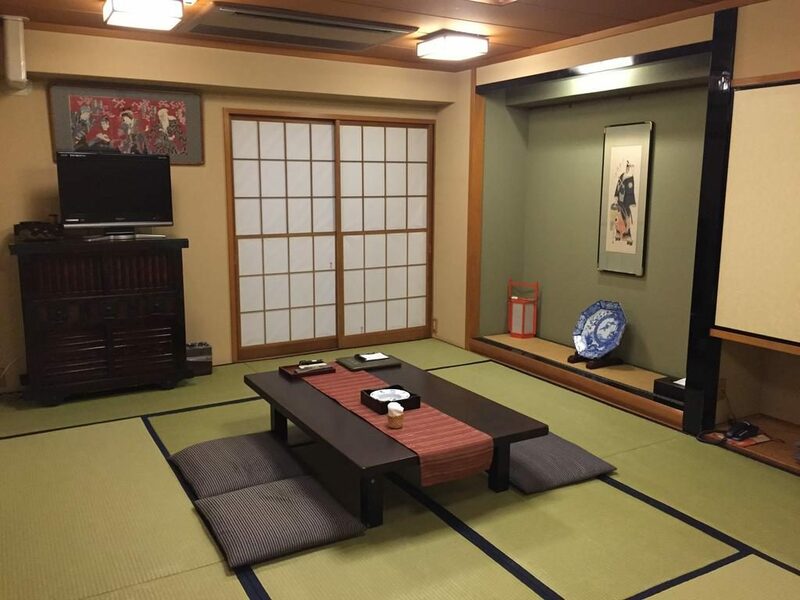 This ryokan also offers daily maid services as well as luggage storage to make every guests stay as stress-free as possible! Best known for its famed Shibuya Crossing, this ward has so much more to offer visitors. Said to have ad unique energy that keeps travelers energized and excited for what they may find next, exploring the shops, historic places, shrines, bar scenes, and more are fun and entertaining. Some of the more famous places to visit are: Basket Ball Street, Hachiko Statue, Center Gai, Love Hotel Hill, Spain Slope, and Koen Dori. 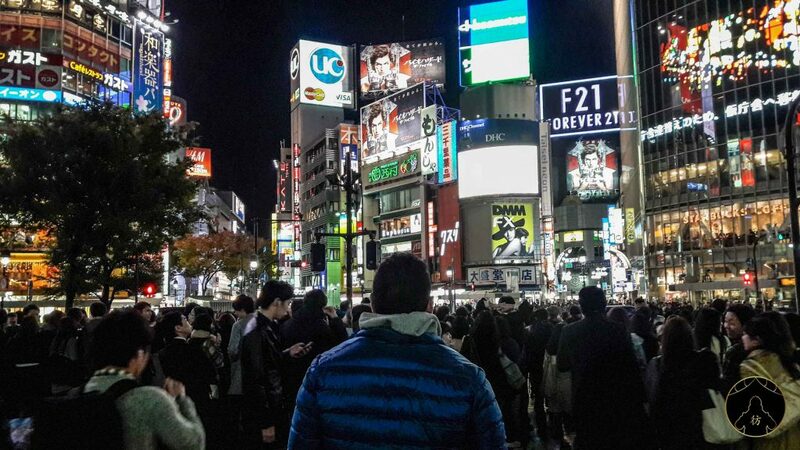 Those that are looking for something a little more grownup or wild need look no further; Shibuya does its best to provide some of the best nightlife scenes both locals and travellers are sure to enjoy. If Shibuya sounds like your kind of area, be sure to take a look at these great places to rest your weary head! 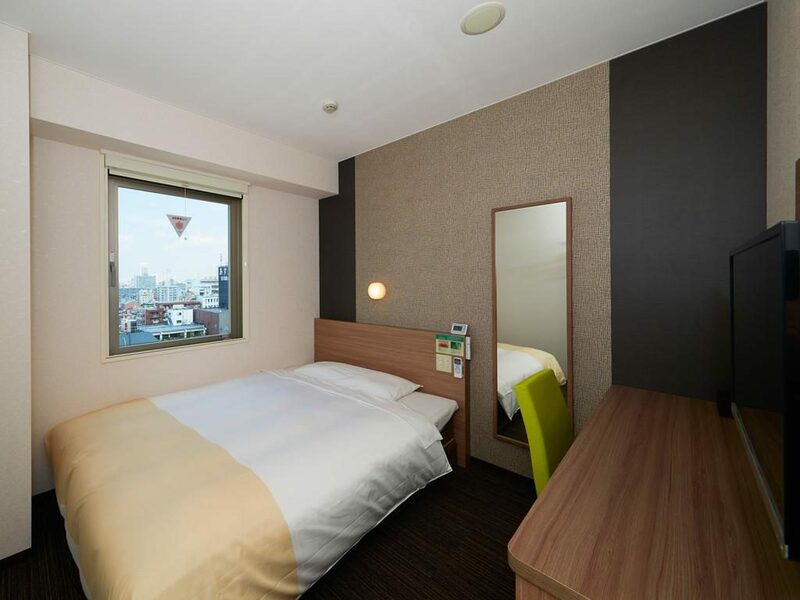 The Mustard Hotel Shibuya is clean, comfortable, modern, sleek, and conveniently located near some of the best restaurants, cafes, and shops that Shibuya has. The delicious smells of coffee and pancakes float through the lobby to entice guests to enjoy the continental and American breakfast options available every day. Staff are always available to help with any questions or issues, though it’s hard to find anything wrong with such a great location. This guest house might also be better for those with dietary restrictions, as the onsite restaurant offer gluten-free, vegan, and vegetarian options! 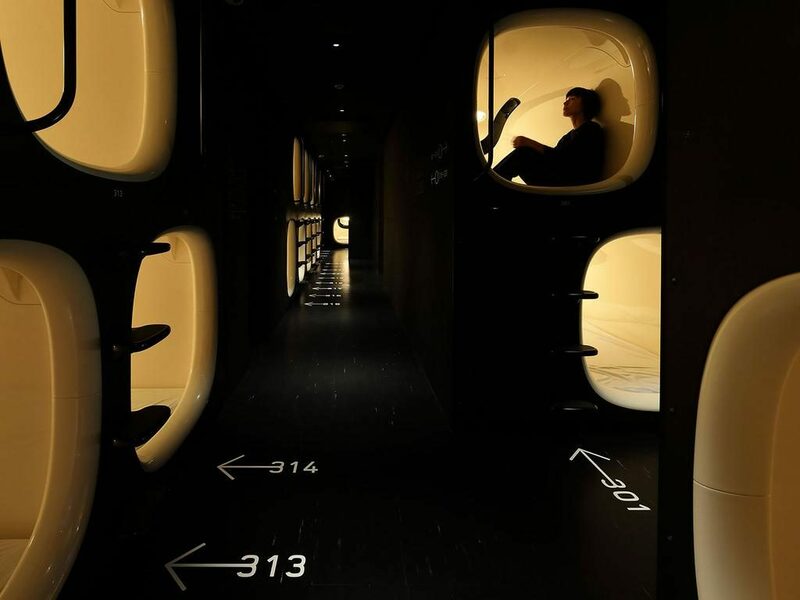 True to its name, this adult only capsule hotel features modern decor that speaks to young adults who are on a quest to travel and find themselves. The trendy hotel makes guests feel comfortable while also providing a level of privacy one would desire when sleeping in such close quarters with others. 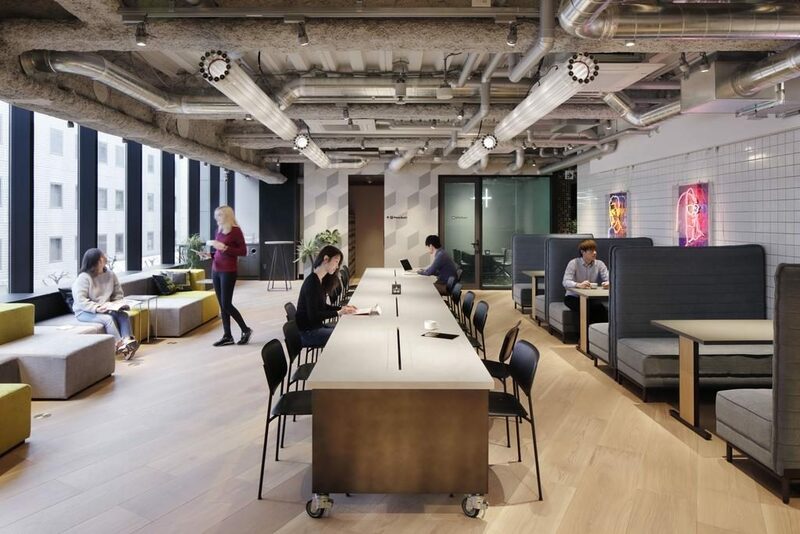 Always clean and well-maintained, The Millennials Shibuya has everything a travel could ever wish for in their accommodations: convenient location, vegetarian options, great coffee, free WiFi, and a shared kitchen, lounge, and business area for guests! Just a short walk away from both Shibuya and Harajuku Station, Hotel Emit Shibuya is a sophisticated hotel that strives to create the perfect atmosphere for a relaxing getaway vacation. The 24-front desk staff are able to converse in English, Japanese, Vietnamese, and Korean to better accommodate guests. Complete with a continental and buffet style breakfasts, those staying at this hotel always leave after breakfast with a full and happy stomach. 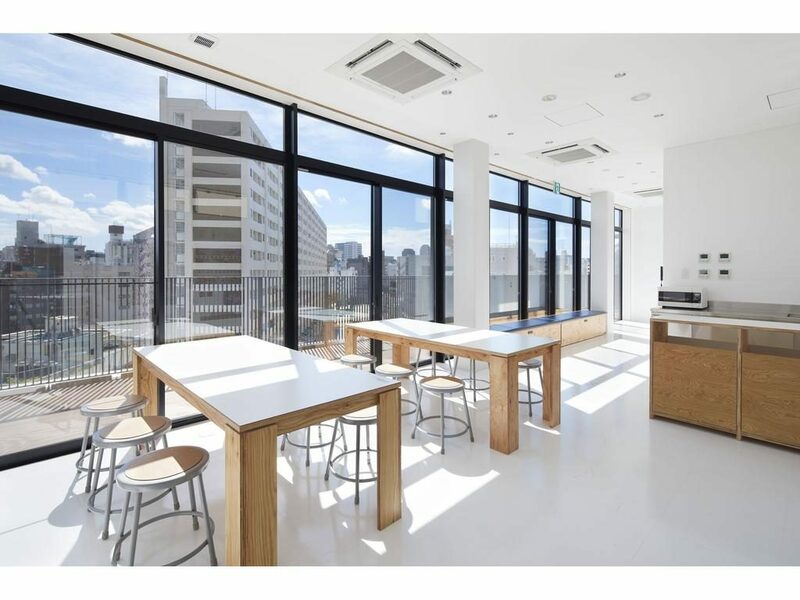 Guests also have the option of booking a room with a balcony, which is highly recommended; the sights of Shibuya have never looked better! If you’re a big fan of historic settings and traditional buildings, you’ll most certainly enjoy the authenticity Japanese vibe all travelers feel in Asakusa. This quiet area of Tokyo is easily accessible by foot, though you can opt for guided rickshaw tours for great prices. Some of the closest attractions to visit are: Sensoji temple, Sumida Park, Akihabara, Hanayashiki Amusement Park, Asahi Beer Tower, and Jakotsuyu Onsen. Many travelers also consider Asakusa to be a blessing on their wallets, so make sure to take advantage of the cheaper prices while there! 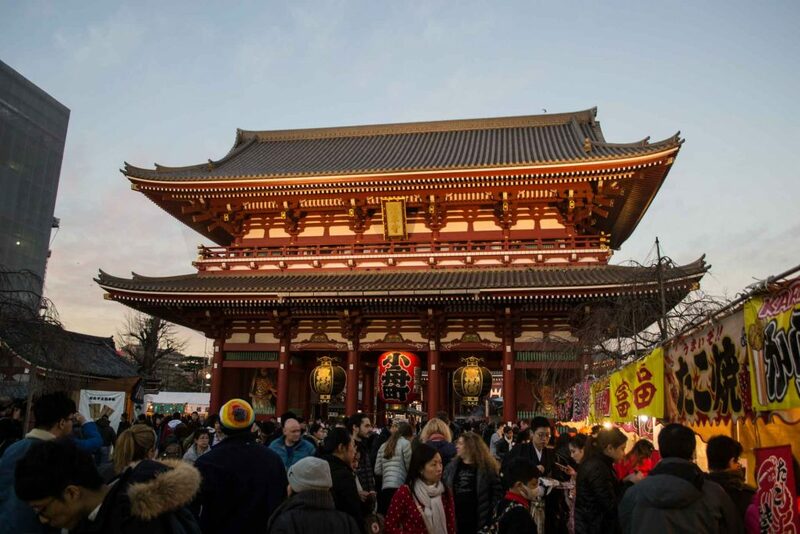 If Asakusa checks all of your must-haves, then be sure to get the most out of your time there by staying at one of these amazing locations! Guest House Fete might look small at first glance, but don’t let its size fool you – the lovely and cozy interior allows for guests from all walks of life to share their experiences with others and make new friends. A bar located just downstairs from Guest House Fete allows for even more opportunities to intermingle with travelers and locals alike! Upon checking into Guest House Fete, you’ll be greeted with a welcome drink and the opportunity to sample different beers from around the world! Not only that, but the owner and staff go above and beyond to ensure everything is perfect for each and every guest. Where else can you find this level of hospitality from a simple guest house? 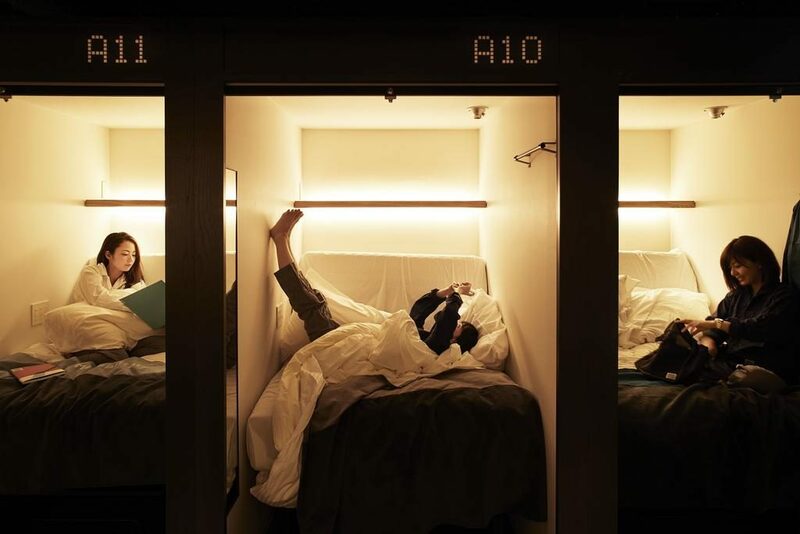 As the name implies, this capsule hotel – like most capsule hotels in Tokyo – is primarily used for weary businessmen to clean up after a long day and get some much needed rest. 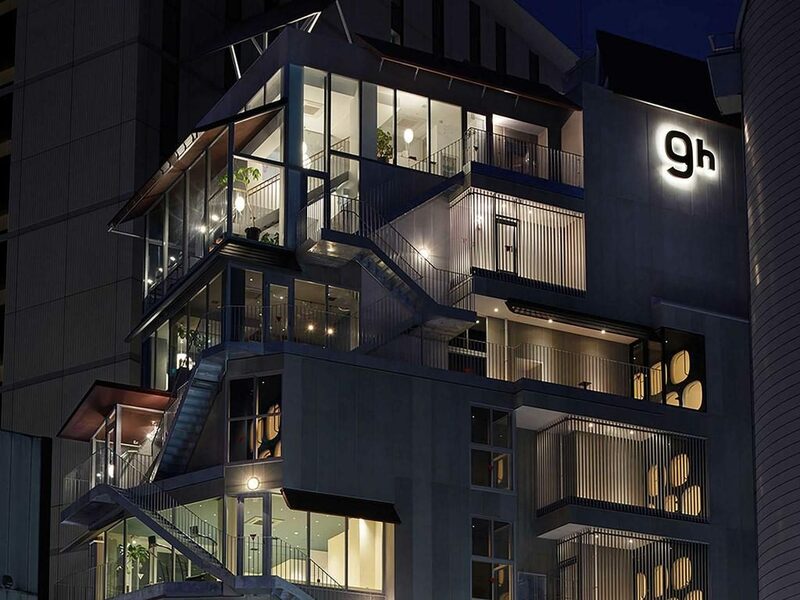 Even if you haven’t been in meetings all day, you can still enjoy the clean, modern amenities provided by Nine Hours Asakusa! The 24-hour front desk staff are prepared to answer any questions in both Japanese and English, and spacious communist areas are great for relaxing and unwinding in. Guests are always impressed with the appearance and overall cleanliness, stating that everything looks brand new every time they visit. A continental breakfast and perfectly brewed coffee are also provided to help you get a great start to your day! 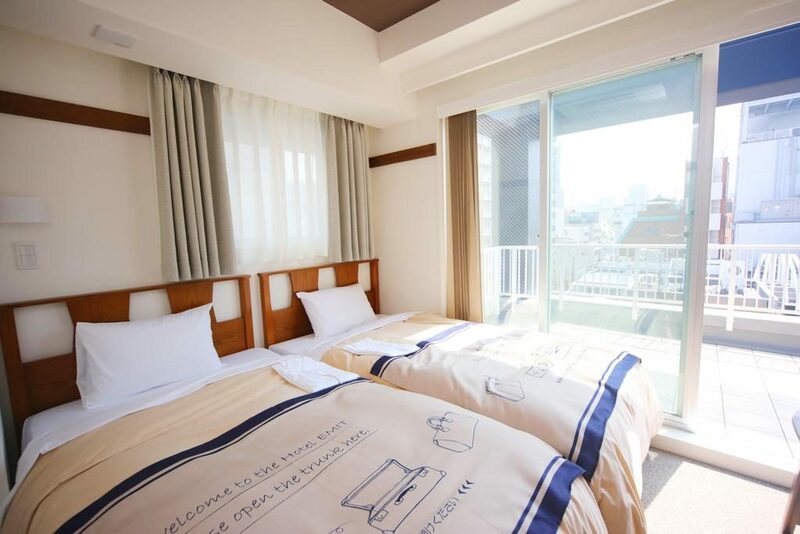 One of the highest rated hotels in the entire city of Tokyo, Richmond Hotel Premier Asakusa International is in a perfect location, offers free English movies, provides ample amenities to guests, and is clean and tidy at all times. An onsite restaurant serves both Japanese and Western breakfasts with fresh produce and bread. If you’re hungry for another type of cuisine, several restaurants are easily accessible less than 5 minutes away by foot! 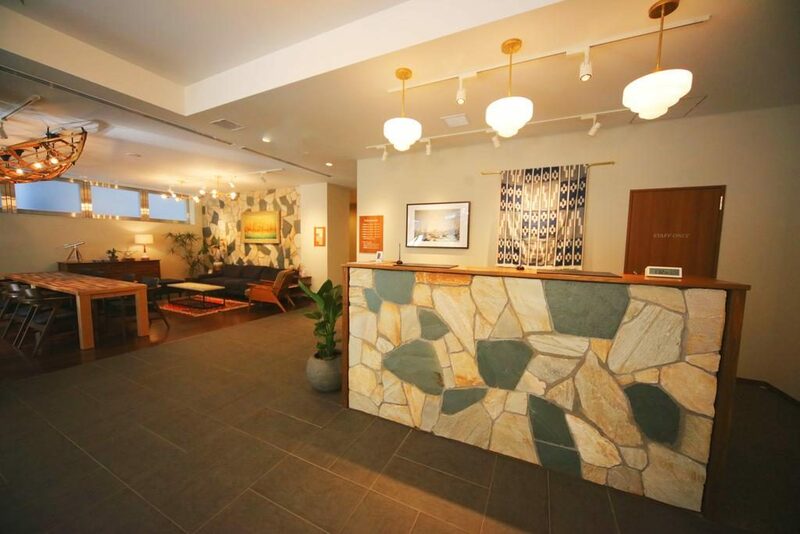 Amongst the many facilities and amenities available at this hotel, guests can enjoy complimentary WiFi, currency exchange, luggage storage, shared lounge and TV areas, garden seating, dry cleaning services, and a fully stocked business center. Each room has an en suite bathroom, free toiletries, electric kettles, and slippers as well! 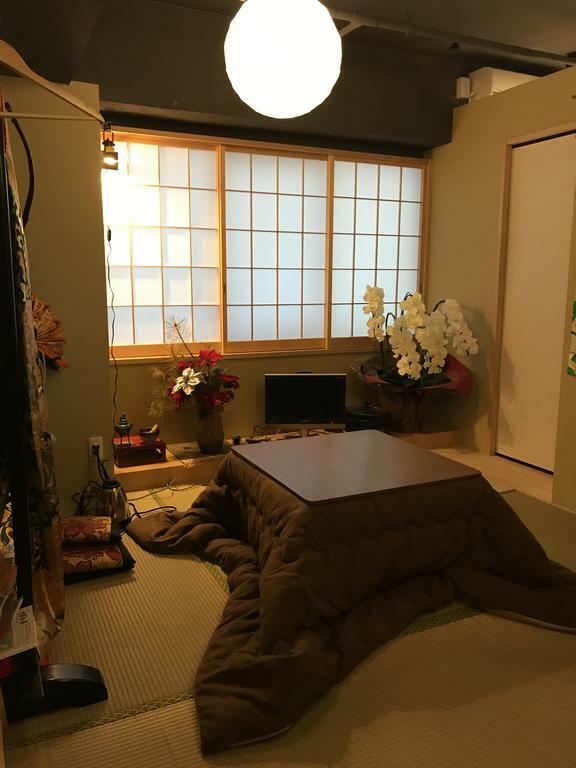 Those searching for an authentic Japanese experience are delighted to stay at Sadachiyo, where the rooms have tatami flooring and Japanese-style futon bedding. Not only that; each room has heating and cooling ability, spacious closet, and a safety deposit box. Low tables, sliding Shoji paper screens, and pleasant zen decor all come together to provide a true taste of Japanese living. 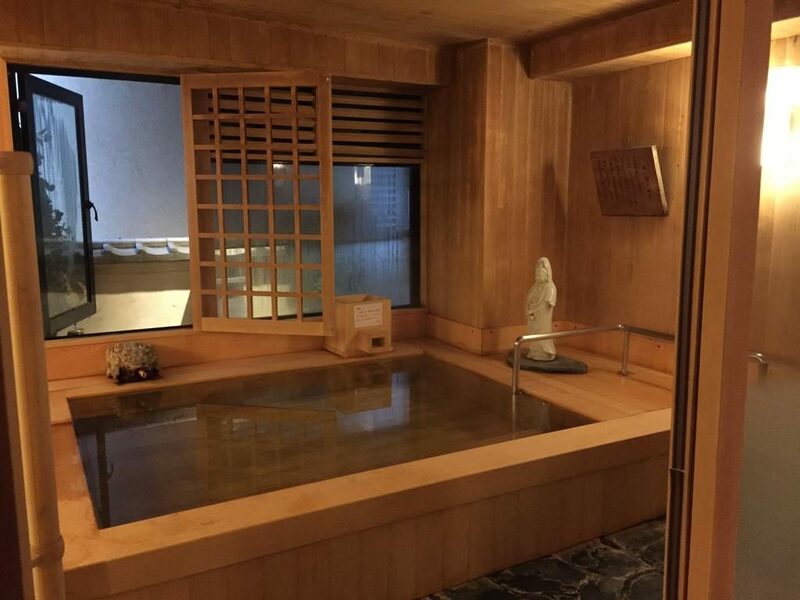 Those who are stressed from their travels can relax and unwind in the onsite onsen that is open all night long, or just utilize the private bathroom available in their rooms. Guests were very impressed with the level of professionalism seen in each and every staff member, and thoroughly enjoyed being immersed in a traditional Japanese setting. Located right next to some of the best attractions Asakusa has to offer, Sadachiyo is perfect for relaxing, unwinding, and planning trips during the day while exploring the Tokyo area. By the way, if you are looking for more Ryokan options in Tokyo, feel free to check out this article too: Ryokan Tokyo. 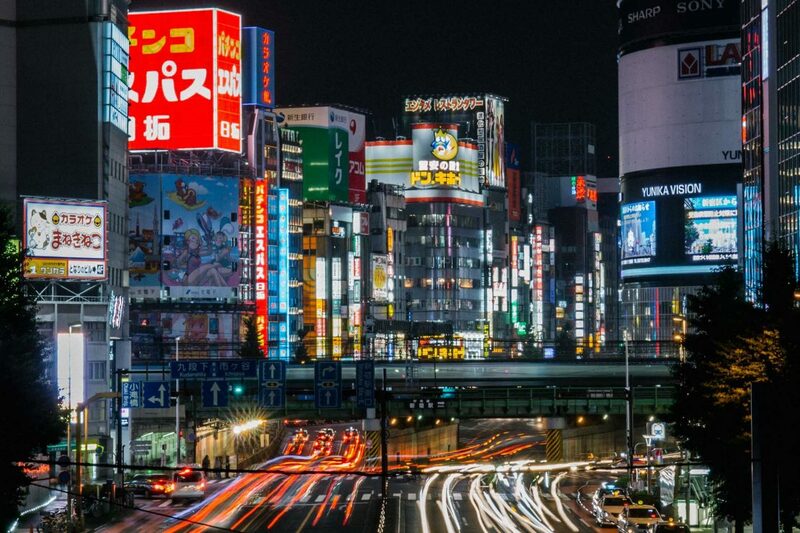 There are so many things to do in Tokyo that it can seem a daunting task to limit yourself to just a few activities and sights during your trip. Luckily for you, once you make your final decision you’ll have all the information you need on where to stay so that you can focus on all the awesome things you’re going to see and do on your trip! No matter where you decide to head on your awesome trip to Tokyo, you’re sure to have a terrific time!